Saiki K.’s disaster is nearly over, it seems. Earlier today, the official The Disastrous Life of Saiki K. (Saiki Kusuo no Psi Nan) anime website updated with a new key visual for the show’s final project. 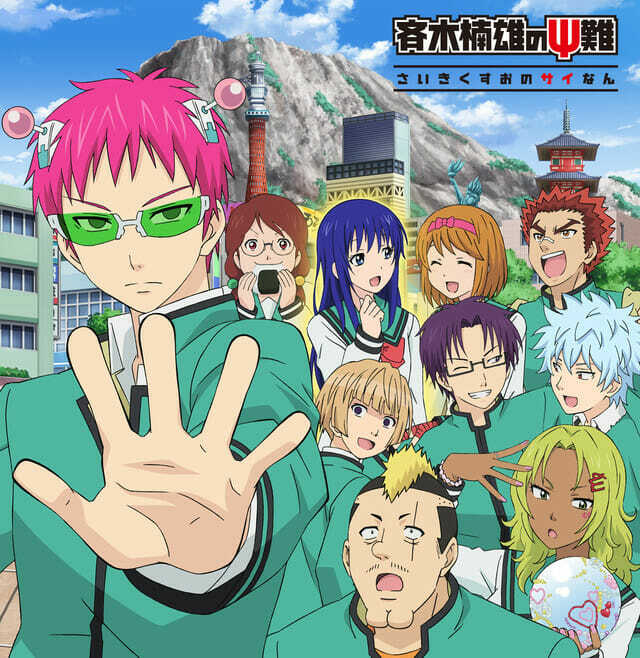 The image features the entire main cast standing before the school, with Saiki at the front. 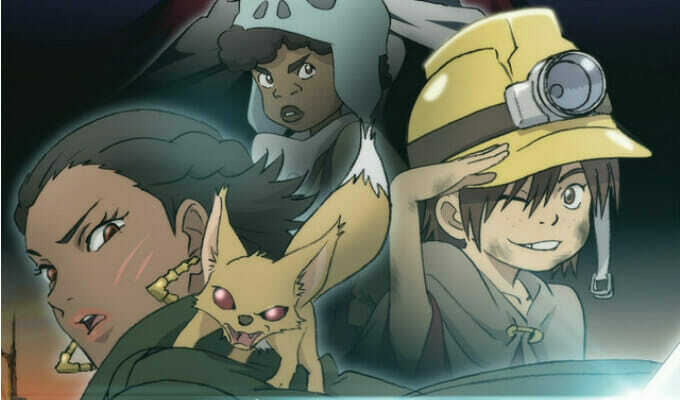 The new anime season was hinted at during the finale of the show’s second season. More details will be revealed in November. 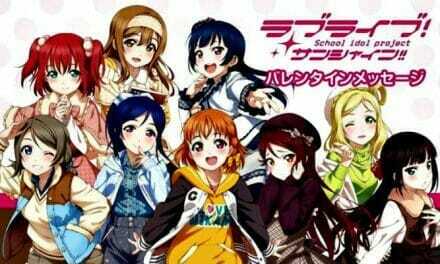 A stage event is planned to be held on December 1. The Disastrous Life of Saiki K. returned to Japanese TV on January 16 and ran for two 12-episode cours. Hiroaki Sakurai (Cromartie High School, Maid Sama!) returned to the director’s chair for the new season at studios Egg Firm and J.C. Staff. 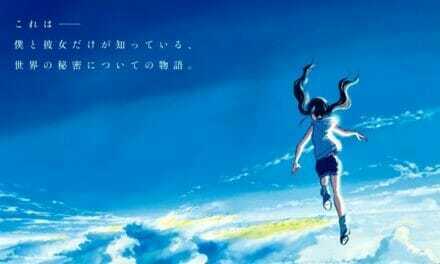 Masayuki Onji (Aria the Avvenire, Cromartie High School) returned to provide character designs for the project. 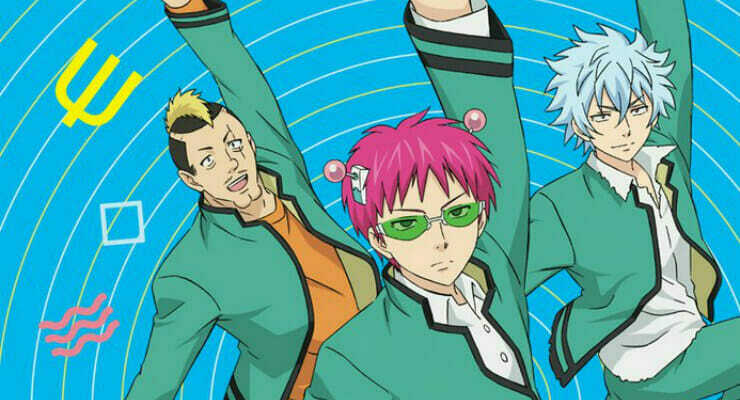 Saiki Kusuo is a typical 16-year-old high school student… except he has psychic powers. He can use them to get whatever he wants, but he also knows everything that people are thinking. Everything. No surprises, no secrets, no normal human experiences. 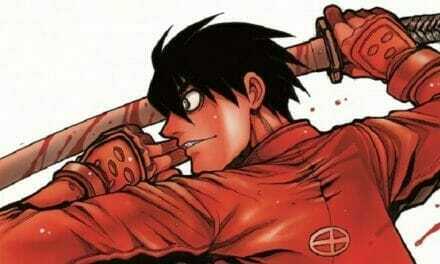 He’s kept his powers in check since childhood, but with the temptations of high school now on his mind, he’s bending the rules—and spoons.